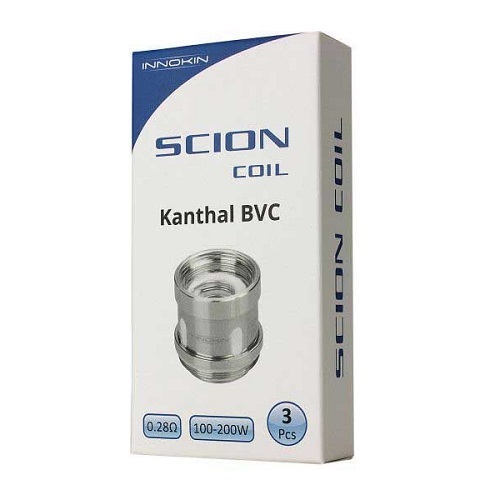 Here comes the Innokin Scion Coil. 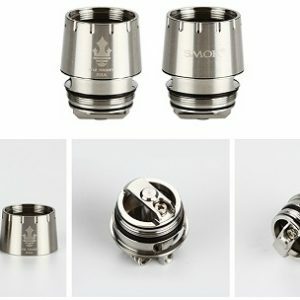 Four different coils, including the 0.28ohm Coil, 0.5ohm Coil, 0.36ohm Quadruple Coil and the 0.15ohm Plexus Mesh Coil. 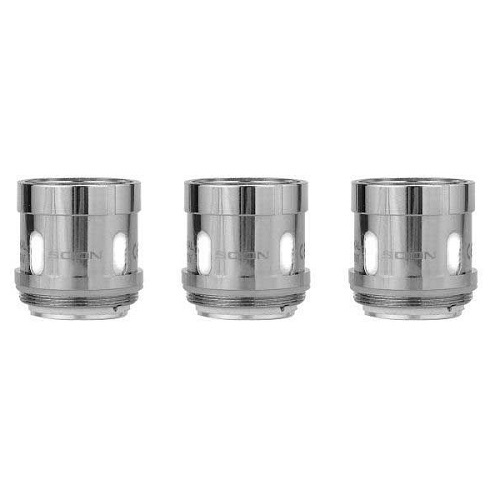 The innovative Scion Coils are designed for the Scion tank, Scion 2 tank and Proton Kit to bring optimal flavor and intense cloud. 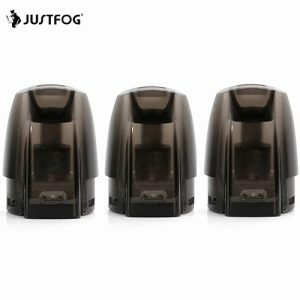 3 coils in each pack.